It used to take me hours and hours to clean a house but with a few inexpensive tools you can clean your own one story house without a ladder just like a pro. If you mix your standard bleach with water half and half with some gain laundry soap in a pump up sprayer, you can apply this solution to your siding. It’ll brighten the surface right up and you can rinse it with a garden hose. If you would like additional tips you can call me at 2698383170 or if this information has been useful, leave is a google five star review. 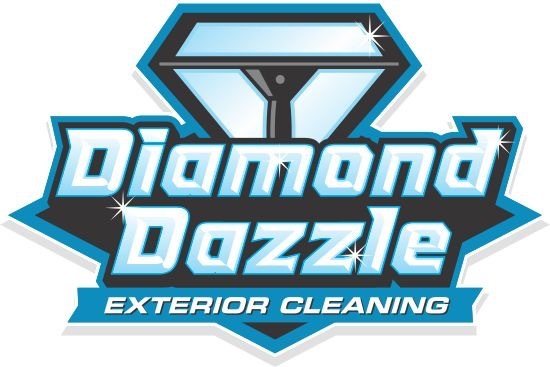 Visit Diamond Dazzle Cleaning if you live in our service area and we can give you a free estimate .